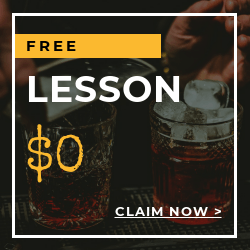 Local Bartending Schools (LBS) can help you into becoming a licensed bartender and work in famous bars here in Maine. Bartending career is considered a dream job to many. Local government is lenient its age limit and allows persons 18 years old and up to perform bartending duties and serve on some of the bars around the state. If you train with us, we will provide the all training needs like equipment and materials. Basic and advanced bartending skills. Learn to make up to 200 drinks. Wide knowledge on wines, liquors, beers, and many more. Preparing multiple drinks faster and better. Fruit cutting and decorating tropical and specialty cocktails. Knowledge of wine service, tasting, and differentiate types of wines. Your ticket into acquiring Maine Bartenders License. Training is done in-class, in-person or online. All of the training needs such as bartending tools and drinks will be provided by Local Bartending School(LBS). 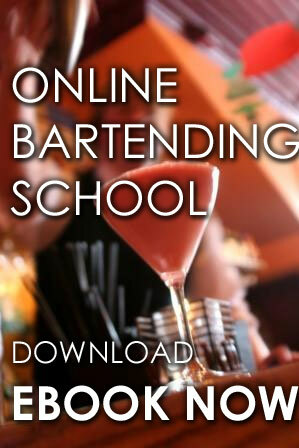 Also, a Mastering bartending Program with workbook will be given during training. Training may be conducted at your own home or at one of our locations in maine. 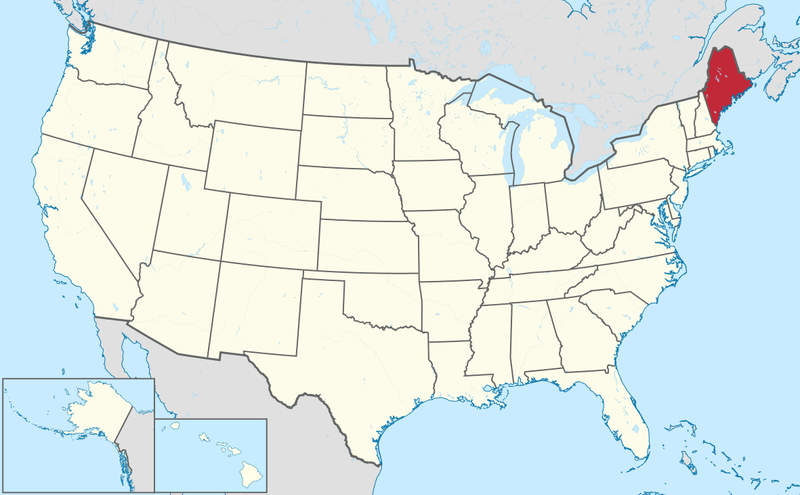 BABLO is responsible for the enforcement of Maine’s liquor laws. Prohibiting the sales to and the consumption by minors of alcoholic beverages is their main advocate. 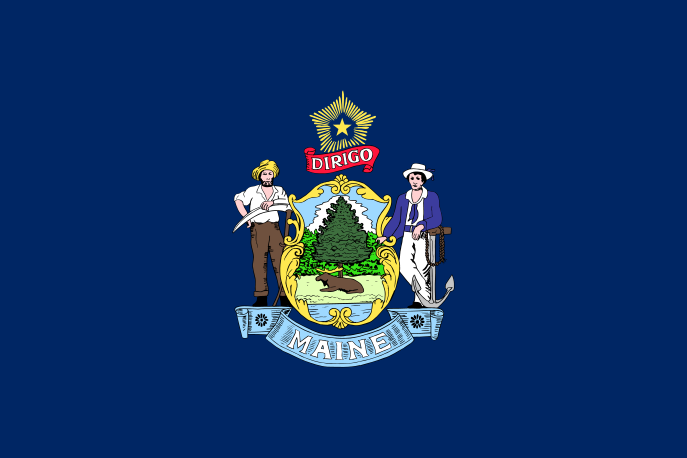 The Bureau works with Maine Office of Substance Abuse and Mental Health Services to spread responsibility and awareness for alcohol and gambling. Learn more here http://www.maine.gov/dafs/bablo .